Our specially trained nurses are there to manage symptoms and provide psychological, social and spiritual support during end of life. 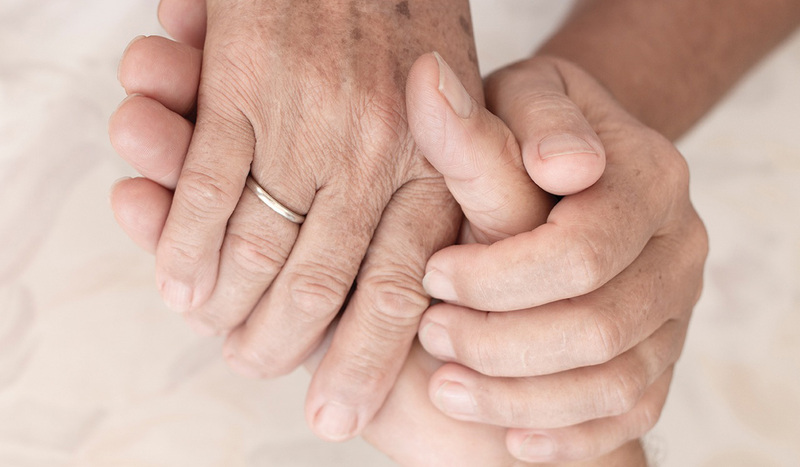 We aim to achieve the best quality of life for residents and their families, whilst treating everyone with respect and dignity through this difficult time. Care and compassion is at the forefront of everything we do. The team at Bramley is currently working towards its Gold Standards Framework accreditation, a national standard for the delivery of high quality palliative care. Our letters of thanks stand testament to the types of care we provide all residents at Bramley Court. ‘Care and kindness’ are two words that crop up time and time again from our residents and their families. That is because care and kindness are deeply rooted in everything we do from our residential services to nursing care. There are many compelling benefits to making Bramley Court your new home. Find out why our residents chose us.